View cart “Gingecap Capsule” has been added to your cart. The Himalaya Gasex Ginger Lemon Syrup 200 ML contains Ginger and Lemon extract. 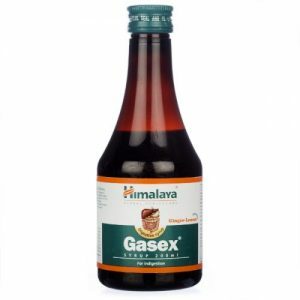 Himalaya Gasex Ginger Lemon Syrup 200 ML is used for the treatment of GIT disorders. 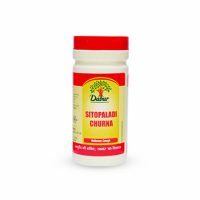 Himalaya Gasex Ginger Lemon Syrup 200 ML is to be used as mentioned by manufacturer or as directed by the physician.